A big thanks to all the players that made our 2018 Mens season as great as it was! 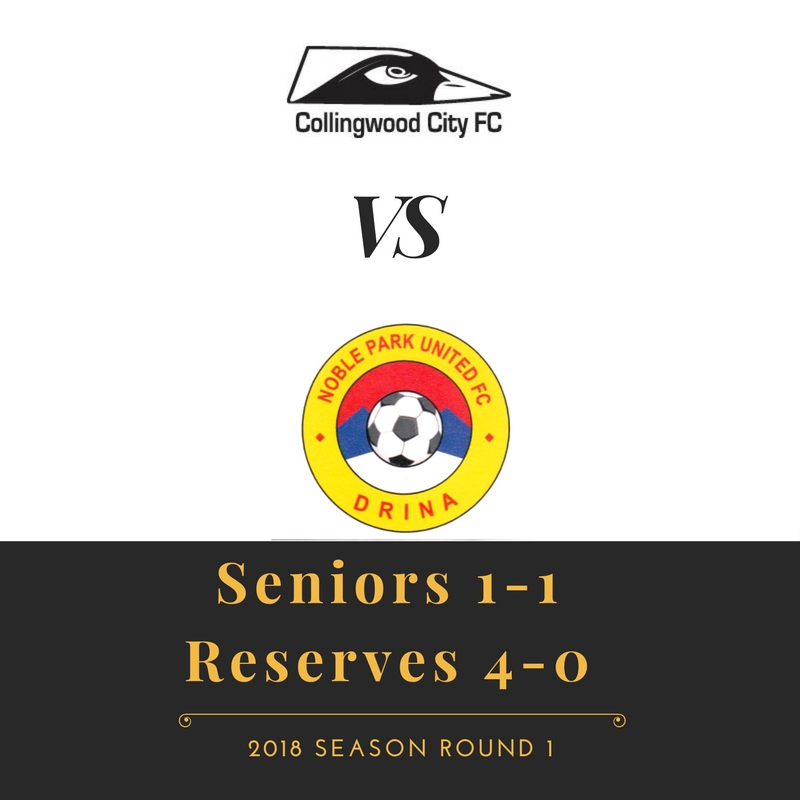 Posted in Club News and tagged with Dingley STars FC, Seniors, Reserves, Kevin Bartlett Reserve, CCFC, City of Yarra, Collingwood City, Yarra Council, Soccer, State 3 South East, Football, Football Victoria, Noble Park United FC, FFA, FFV. September 9, 2018 by Wayne Lewis. A week after the rest of the competition started and at a different location, but a point obtained. Posted in Club News and tagged with Noble Park United FC, Seniors, Reserves, State 3 South East, Soccer, Football, FFA, FFV, Football Victoria, Yarra Council, City of Yarra. April 1, 2018 by Wayne Lewis. 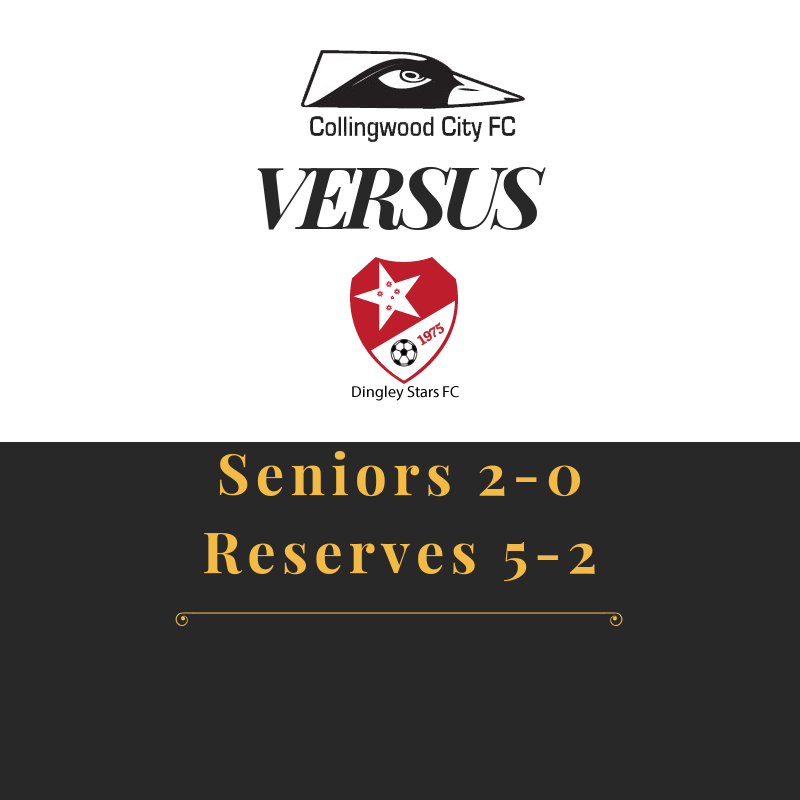 Posted in Club News and tagged with Reserves, Recap, Noble Park United FC, State 3 South East, Schedule, Seniors, Soccer, Football Victoria, FFV, Football, football, FFA. April 10, 2017 by Wayne Lewis.